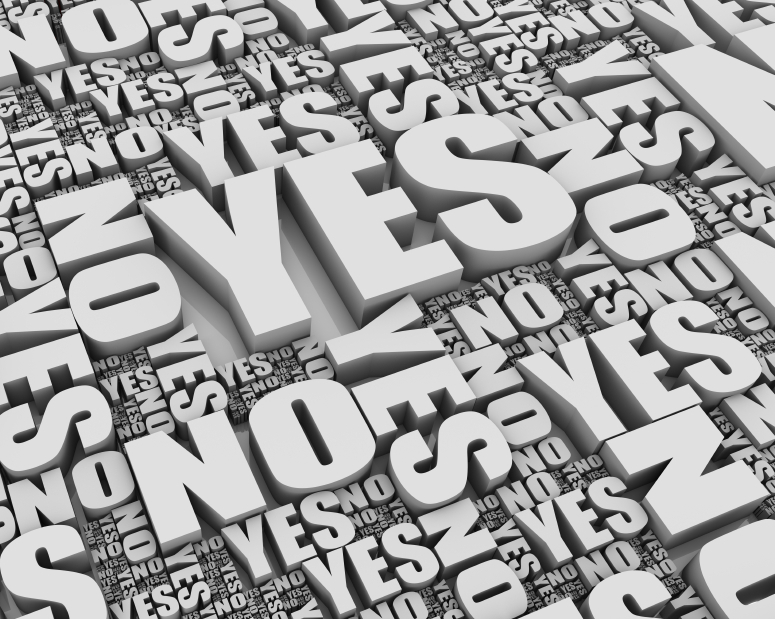 How do you get to “yes” when it comes to real estate investing? In fact, we all have parts of our lives that don’t just do not work for us—but actually, when you really think about it, those parts of our lives end up working against us. But that’s pretty normal for everybody, right? After all, what’s the biggest obstacle to our success? In one way or another, it usually comes down to our own little selves! I’m serious about that; it’s a bigger problem than you might imagine. Only to find that what’s really holding them back is the amount of money they’re paying on the mortgage for their PPR. All of their hard earned money goes into one property, which prevents them from becoming investors and earning passive income. That happens quite a bit of the time. Once you see this for what it really is, you can decide what your next step ought to be: putting your overly expensive PPR up for sale. You’ve heard of that old saying, “time is money?” Well, it’s actually quite true. Think of it this way: The more time spend paying that high mortgage, the more money you’re not earning passive income on your investment properties. That’s why many of you need to sell your PPR. But when you do, you need to do it the right way. Because if your PPR spends too much time on the market without a sale, it’s a very big consideration, both for you and for your potential buyers. When your house isn’t selling, you get discouraged and lose out on opportunities. But buyers also realize that a house that’s been on the market unsold for longer than a month or two is an invitation to bring in low offers, and that’s not a good place to be as a seller. That’s why who you hire to list your PPR is an important part of your success process. Which agent should you hire? Which agent should you hire to sell your PPR? The answer is simple: You want to hire the most successful agent in the area. That agent will know your neighborhood, know what the right price will be, and will likely be able to tell you what you need to do to the property to get the highest price in that crucial 30-60 day period. And it’s that equity that will get you into your first cash cow and maybe even your second or third! That is why you do NOT want to hire a friend who happens to be an agent to sell your house.. Nor should you hire a new agent like a nephew who’s just starting in the business. You shouldn’t even hire “a seasoned agent” unless they are one of the top agents in the area who has sold other properties in your neighborhood. Otherwise, you’re not being serious about your decision. You’re letting emotional factors dictate important decisions…. And emotional decisions usually don’t turn out as well as you want or need them to. Another benefit of using the most successful agent you can find is the relationship that develops between you and that agent. Top real estate agents have numerous sources for properties coming on the market and any savvy real estate agent will jump at the chance of getting a client who is out to purchase one property after another. Your successful agent will also be happy to refer you to other agents outside of his area to help you find your future properties and may well know contractors, attorneys and all the other people you will need down the track. Even though this isn’t rocket science, like any endeavor, it does take some planning and determination.